Burrows Lea Forge Ltd. is a Blacksmith’s Forge just outside the village of Shere, near Guildford, Surrey. 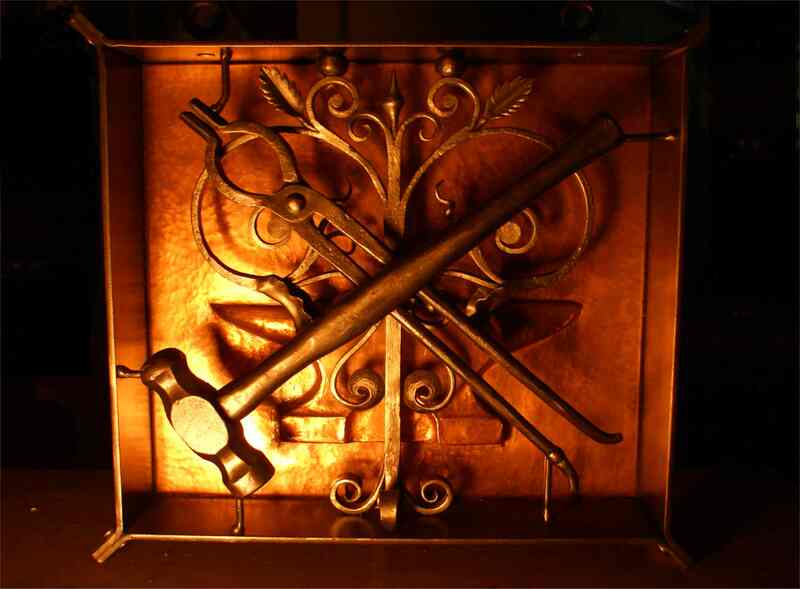 Working for both Private and commercial clients Burrows Lea Forge specializes in bespoke hot forged Ironwork. Your work is designed in-house, working from concept through to installation. Burrows Lea Forge is a one stop/turn key shop, where the client or agent can be reassured of a truly professional service albeit in Artisan surroundings. Burrows Lea Forge’s Artisans are fully trained, holding industry specific awards with unrivaled Forgework knowledge and skill. The Forge business was started by Nick Bates in 1992. Coming from an Production Engineering background he soon realized that he would have to unlearn some of his formal training and embrace the Craftsman’s way of doing things. In 1996 Nick graduated from a 2 years, vocational NETS course at RDC Salisbury and at the same time, awarded The Paul Allen Award. 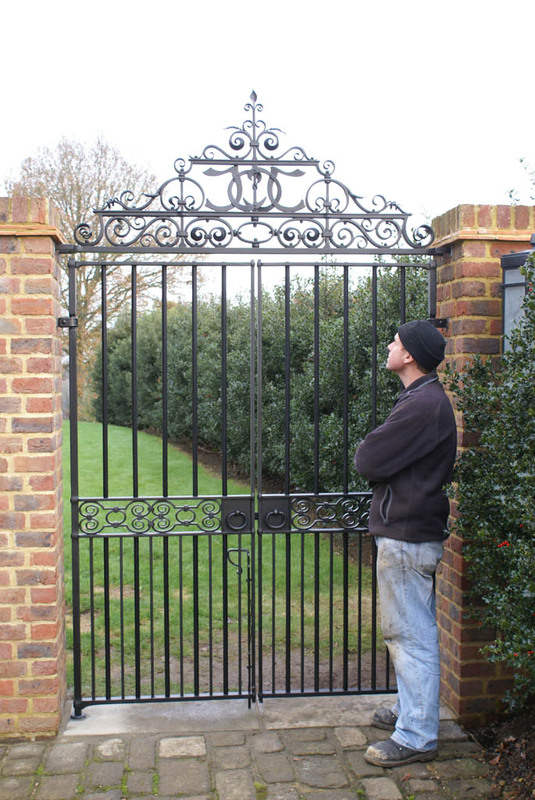 Mature and serious about all aspects of hot forged Ironwork Burrows Lea Forge provides high quality, bespoke ironwork for domestic, commercial and public clients. Managing small and large commissions, pooling specialist resources and providing a complete, professional, ‘turn key’ service. Burrows Lea Forge works with Architects, Designers, Local Government, Heritage Sector and Film makers and can cope with the most demanding of work and timeframes. Burrows Lea Forge has never been stifled by particular styles or transient fads. Forging ahead with true Artisan philosophy.. every day is different.. so is the work coming through the door. We keep our designs and working practices fresh by being deliberately open minded and good humored. We believe that fundamentally there is little difference between traditional and contemporary styles and practice for a craftsman, in fact a lot can be learned and implemented from both disciplines.